Backed by more than 60 years of experience, you can trust David Blount to compete with larger agents in the area while still offering a personal service. Based in Mansfield, Sutton in Ashfield and Kirkby in Ashfield we excel in providing proficient property and landlord services and also live within the local area to give you useful advice and guidance. Call our advisers on 01623 721155 after taking a look through the information below. They will take your details and match them to properties that are currently available. Alternatively, you can email us at lettings@davidblount.co.uk. Convenient appointments are available for you to view the property of your choice. Viewing a property is available during office hours from 9:30 a.m. to 5.00 p.m. and Saturdays from 9:30 a.m. to 12.30 p.m. If the property is currently occupied, arrangements will be made with the occupier and our adviser will call you back with a day and time you can visit. When you meet our lettings coordinator, details of the tenancy will be discussed with you. This then gives you the opportunity to ask any questions you may have with regards to letting a property from David Blount. When you wish to apply for the tenancy of a David Blount property, please follow the guidelines below. Firstly, advise us of your intention to apply by completing the 'Intention to Apply for Tenancy' form, which will be given to you when you view the property by our coordinator and return it to us, in person, at 44 Station Street, Kirkby-in-Ashfield, Nottinghamshire, NG17 7AS along with two forms of identification, proof of name and proof of address. This can be paid in cash at our office or by debit or credit card. Please note that a charge will apply if you use a credit card. Once this has been received, we contact you with directions to complete online applications, or we can send you the appropriate application forms. The property will be reserved for 48 hours to enable you to complete the application. PLEASE NOTE THIS IS NON-REFUNDABLE ONCE THE REFERENCING PROCESS COMMENCES. If your application is accepted in principle, we shall ask our referencing partners, Let Alliance, to process your application. Once successfully processed, we shall contact you to arrange a suitable date for the sign-up. A fee of £100 is required in clear funds at the sign-up appointment in respect of the cost of the preparation of the inventory, tenancy agreement, and lodging of your deposit with our secure Tenancy Deposit Scheme. If your application is rejected, we may not be able to give you a reason as this would contravene data protection regulations. To ensure compliance with our landlords’ requirements, no more than 2 unrelated sharers will be considered for any tenancy. You do not have to insure your own belongings, although this is recommended. Please bring with you proof of this insurance cover to the sign-up, otherwise we may not be able to proceed with the sign-up process. 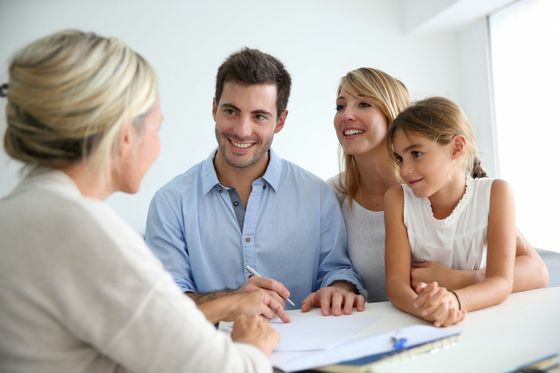 YOUR GUARANTOR MUST BE A HOME OWNER AND IN FULL-TIME EMPLOYMENT. 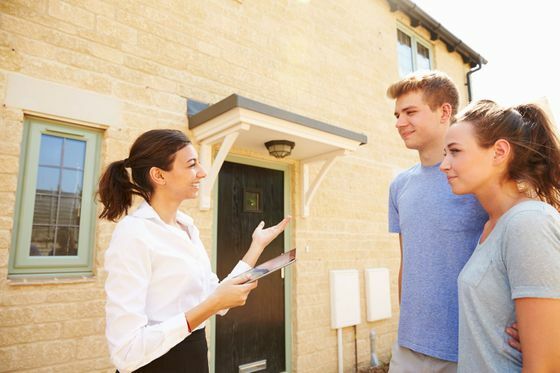 As experienced and knowledgeable property professionals based in Kirkby-in-Ashfield, our residential lettings team handle hundreds of lettings not only in Mansfield and Sutton in Ashfield, but further afield throughout Derbyshire and Nottinghamshire. 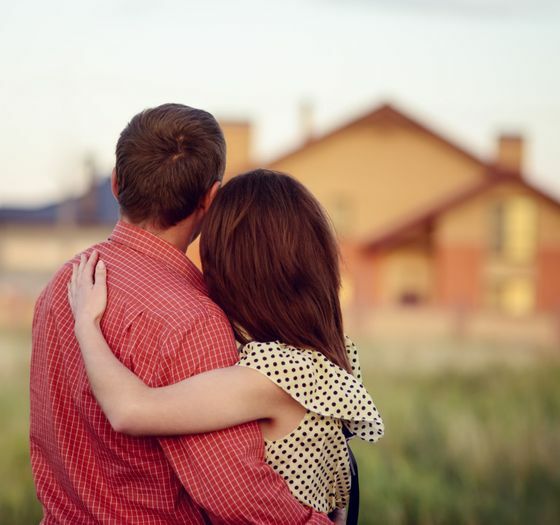 Our personal service gives you peace of mind that your investment is in the best possible hands. By utilising the latest computer technology and effective local advertising and marketing methods, we provide a comprehensive service. We offer advice on market rent, tenant appeal, and presentation of the property alongside a wealth of knowledge to ensure you a stress-free let. Please read the details of our fees below. 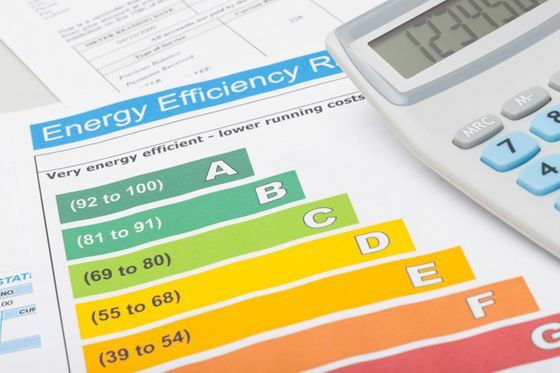 An EPC (Energy Performance Certificate) is required for all properties for sale or for rent. The certificate is commissioned from an accredited energy assessor. Who Will Carry out My EPC Inspection? At David Blount, we have our own qualified energy assessors who visit the property to collect the relevant data and then prepare your EPC. What is the Assessor Looking for? Is There a Separate Cost? To produce the EPC, the cost is just £120 including VAT. When you are ready to offer your property for sale or rent, just contact your local David Blount office to arrange for one of our experienced valuers to call and see you. This is a free service and there is no obligation to proceed further if you change your mind. Our valuers not only undertake a full marketing appraisal of your property, but also suggest a marketing strategy and explain the energy performance inspection in detail and its procedure. All our valuers have been present during energy assessment inspections so have first-hand knowledge of what the inspection involves. Our insurance partners, in respect of both landlords’ and tenants’ insurance requirements, is with Let Alliance to whom we are introducers. David Blount is delighted to inform you of a bespoke tenants’ contents policy provided by Let Alliance™. This policy has been designed specifically for use by tenants and provides you with comprehensive cover with no excess payments! When you would like a free quote and to apply online within minutes, please click on the Let Alliance logos on this page and you will be automatically directed to their website to complete your quote and application. Alternatively, if you have any questions, please contact us on 01623 721155 or email us via lettings@davidblount.co.uk and we will be more than happy to discuss any questions you have. When you would like a free quote and to apply online within minutes, please click on the Let Alliance logos on this page and you will be automatically directed to their website to complete your quote and application. Alternatively, if you have any questions, please contact us on 01623 422777 or email us via lettings@davidblount.co.uk and we will be more than happy to discuss any questions you have. Delight in a bespoke range of insurance services tailored specifically for landlords via Let Alliance. Their comprehensive policy is available now, so make sure you click on the Let Alliance logo to apply within minutes. There aren’t any paper application forms and you will receive confirmation of your new insurance policy directly from Let Alliance. Accidental Damage included as Standard for Buildings - No Additional Charge! Not only this, but Let Alliance also provides a buildings-only cover option as well as emergency assistance with no excess. When you would like to receive a free quote, or to apply now, just click on the Let Alliance logo – it’s as easy as that! If you have any further questions regarding this, or any other area of our proposition, please get in touch. David Blount can also give you a helping hand when you’re looking for holidays abroad. Contact us for a full range of property and landlord services.